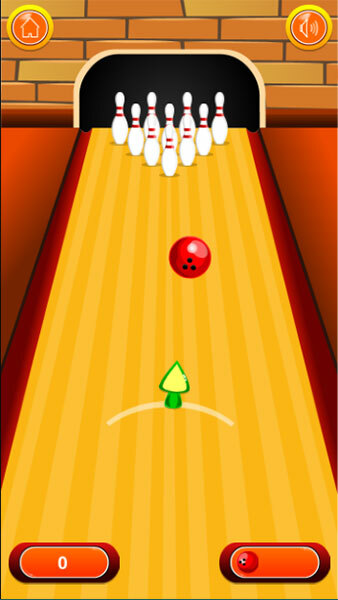 Go bowling is a sport game, please throw away the bottles that are set up in front to score points. Note that you only have 3 throws. 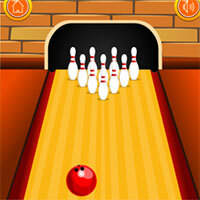 Game Go bowling played 126 times.